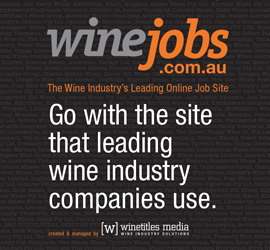 The Australian and New Zealand Wine Industry Directory has been the industry’s premier annual publication for 37 years. 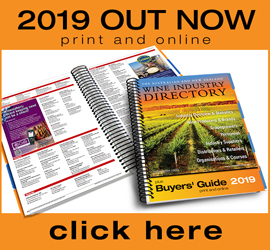 Regarded as an essential business tool by all in the wine industry, the Directory is a “who’s who” and “what’s what” in the Australian and New Zealand wine industries. Published annually, it lists comprehensive data (including contact details, varieties, tonnage, personnel, visitor facilities, etc.) about wine producers in Australia and New Zealand. It also contains a detailed overview of the wine industry, a calendar of events and details on the industry’s suppliers, organisations, wine writers, wine media, distributors, retailers and more than 9,000 personnel. 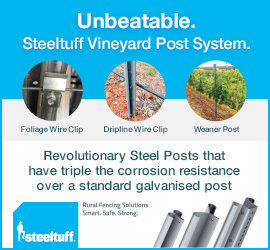 Because it stays on desks, by the phone all year, the Directory is a powerful medium for advertising, offering 12 months of exposure direct to the wine and grape marketplace.